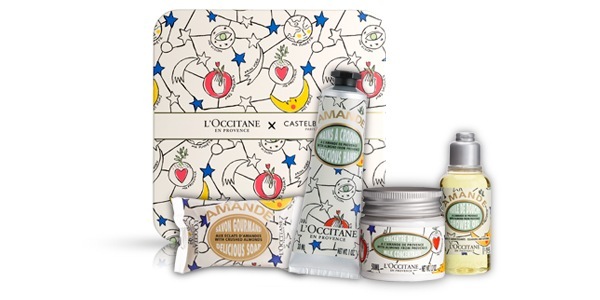 The Almond Quartet limited edition Castelbajac at $ 26.400. Almond Milk Concentrate 50 ml. Almond Delicious Hand Cream 30 ml. Almond Exfoliating Soap 50 gr. Offer valid for all customer until 31/12/2018 or stock last (70 units).